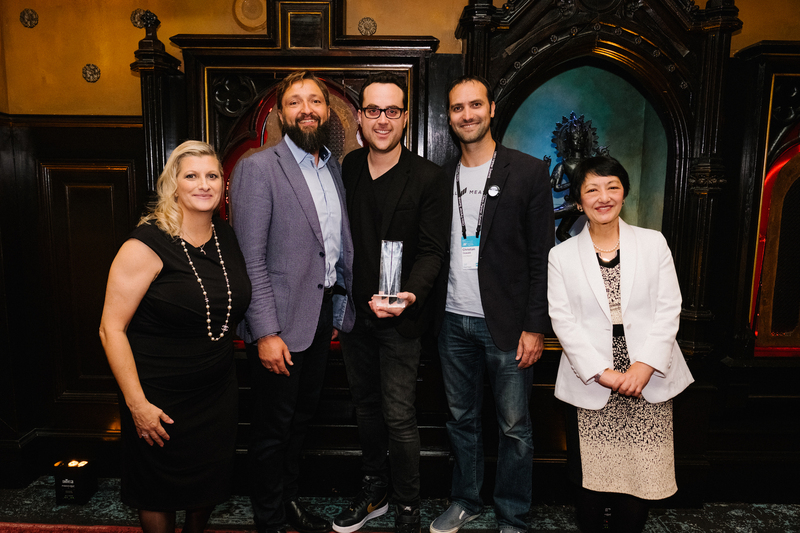 We are thrilled to share that Local Measure recently received the Cisco® Partner Summit Geographical Region award for Ecosystem Partner of the Year. Cisco unveiled the winners during its annual partner conference taking place in Las Vegas, Nevada. “Cisco is proud to work together with leading partners to drive the digital transformation, delivering powerful solutions that drive customer success,” said Vicki Batka, vice president, Asia Pacific, Japan and China, Partner Organization at Cisco. “It is an honor to recognize Local Measure with a Cisco Partner Summit Geo-Region award as Ecosystem Partner of the Year further underscoring its outstanding accomplishments in APJ. “We are delighted to have been recognized as a valued partner and to have been given the opportunity to showcase truly innovative integrations involving multiple lines of business within Cisco. We are looking forward to the next chapter in our joint development of world-class solutions” said Jonathan Barouch, CEO, Local Measure. Local Measure’s integrations with Cisco products allow businesses to receive real-time customer intelligence, analytics and insights, whenever customers are in-venue. The powerful combination of Cisco’s core products such as Cisco Meraki, Cisco Webex Teams, Cisco CMX and Cisco Vision, coupled with Local Measure’s intelligence layer, gives businesses the ability to better understand, engage and acquire customers.